Take a look back in time. 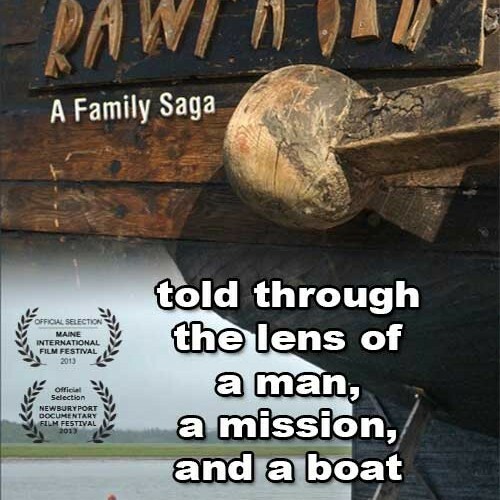 A collection of classic sailing films shot in 16 mm film and early video formats that open a window on sailing’s past. These previously hard to find classic sailing films have been restored and remastered from 16 mm to HD Video. 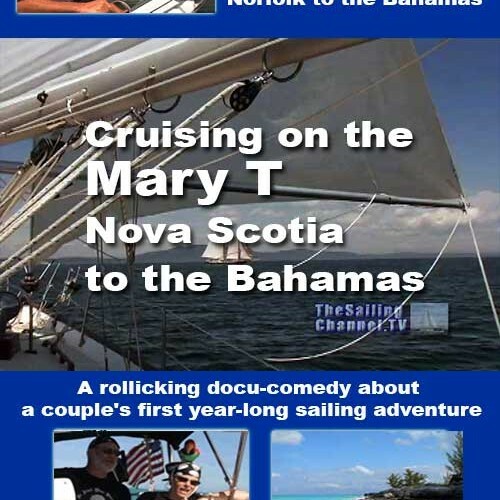 Sail with Eric and Susan Hiscock as they circumnavigate the globe in the late 1950s. 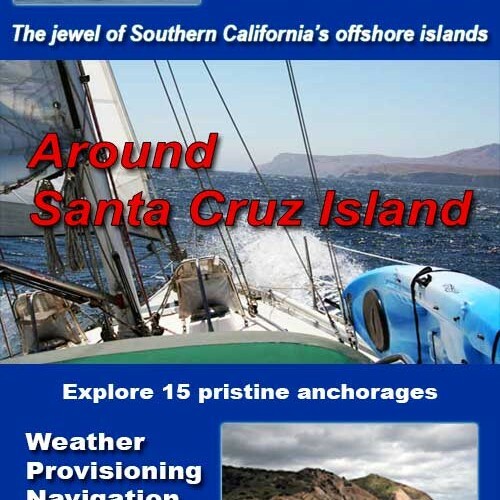 Sail along with Gene and Josie Evans as they voyage south from San Diego down the central American coast then off shore to Cocos and the Galapagos Islands. 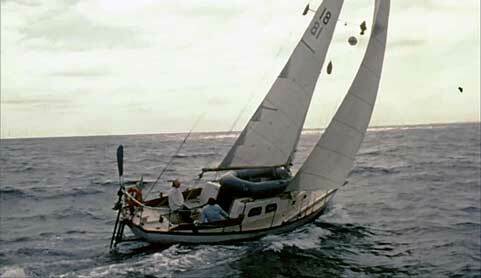 Sail with Yves Gélinas as he solo circumnavigates east to west in the 1980s. Crew aboard Iolaire with legendary sailor Don Street on a transatlantic passage to the Caribbean. 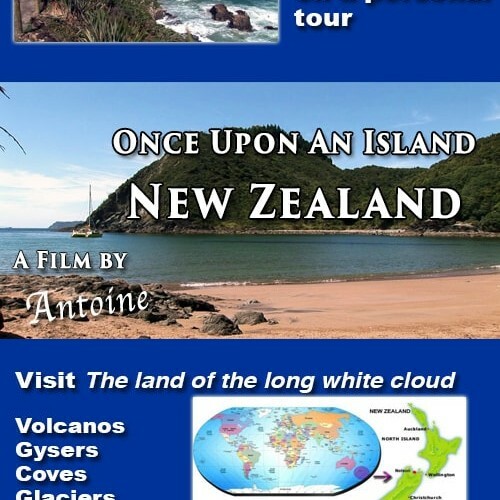 Join Lin and Larry Pardey on a sailing adventure to three continents.